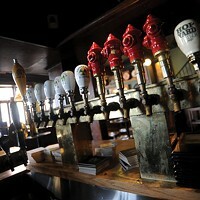 Feel like the selection of beer at your typical pub is as limited as your wardrobe? 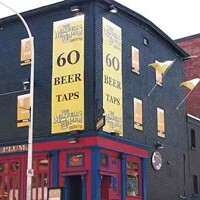 Well Maxwell’s Plum has a selection of over 60 beers on tap, where you can sample all sorts of ales and lagers to your heart’s content. 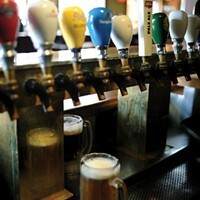 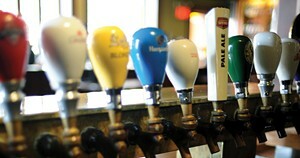 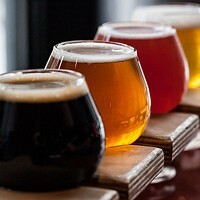 And by “sampling” we mean ordering anything from a standard 12-ounce mug to a colossal 80-ounce chilled pitcher aptly named the “Brewtender.” Enjoy draft delights from around the Maritimes or the UK, or sail across the seven seas (from the comfort of your chair) and sip bottled brews from lands as far as Australia, China, Jamaica, Lebanon, Turkey and Vietnam.